This section connects health care professionals and education and care service professionals to a broad range of information on safe sleeping practices, child safety, e-learning packages, information statements and articles. The information can be downloaded to mobiles and other devices. For further information email education@rednose.com.au or call 1300 998 698 during business hours, Monday to Friday. Red Nose brochures, posters, and information statements. 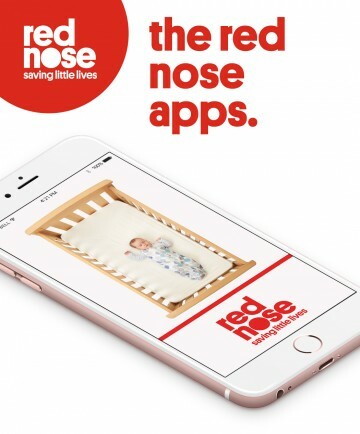 Red Nose Information Statements have been designed for health professionals and individuals wanting to research a particular topic in the areas of sudden and unexpected death, safe sleeping and related topics. An online infant safe sleeping course for health professionals that provides an introduction to current evidence-based information about sudden unexpected deaths in infancy, fatal sleeping accidents, and the infant care practices demonstrated to reduce the risk of infant death.